Join the HNBA in advancing its advocacy priorities! In fulfillment of our mission, to be The National Voice of the Hispanic Legal Community and to advocate on issues that affect the Latino community, the HNBA hosts Advocacy Day in Washington, DC, each year. Over a 2-day period, HNBA Board of Governors, along with HNBA members from across the country and leaders from affiliated state and local Hispanic bar associations, gather in the Nation’s Capital to address issues of common concern to the Hispanic community. 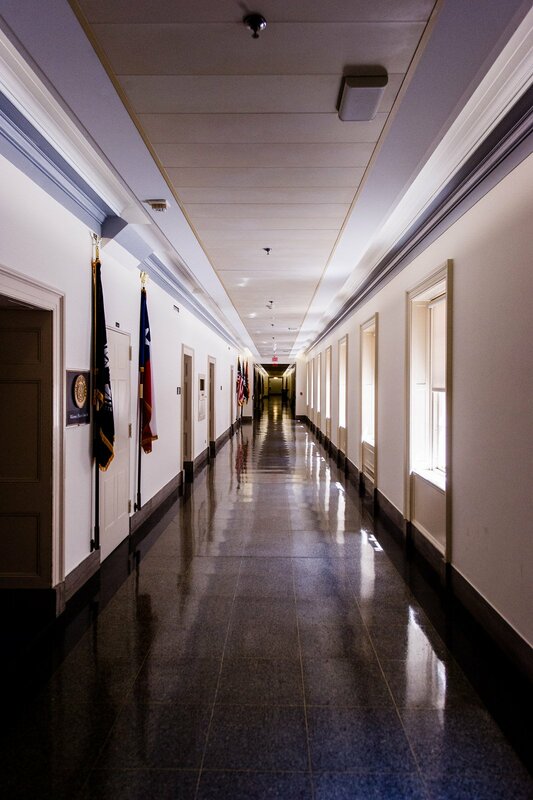 Attendees participate in advocacy efforts before members of Congress and White House officials and are invited to join in networking activities with government elected and appointed officials. This year Advocacy Day will take place on May 15th and 16th, in Washington, DC.